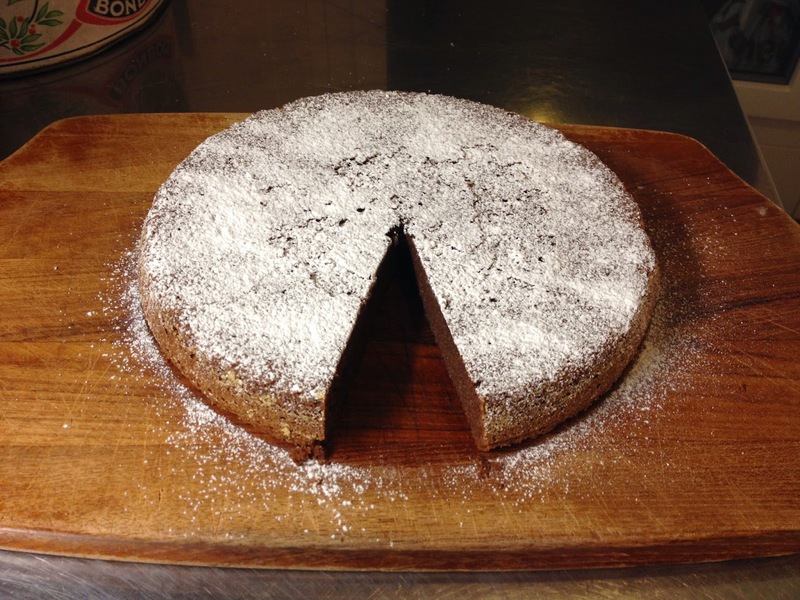 Laura's Gourmandises: Fondant chocolate cake... gluten-free! The other day a friend asked if I had a recipe for a good basic chocolate cake and I realized I didn't have one. I set out to come up with one by searching and reading different recipes and also by getting inspired by a family recipe of dark and moist chocolate cake. 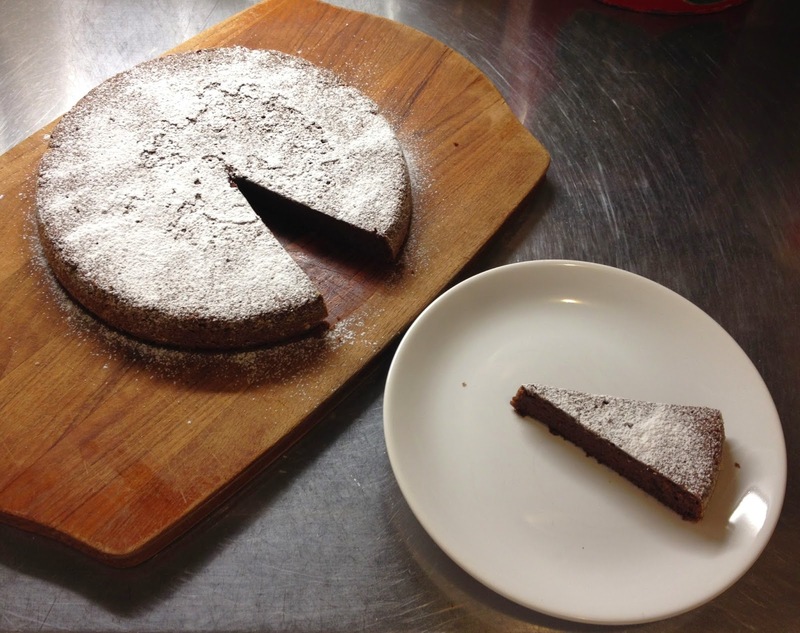 I found a recipe based on buckwheat flour that seemed interesting and sounded very good (plus I was curious to make a chocolate cake without standard flour). 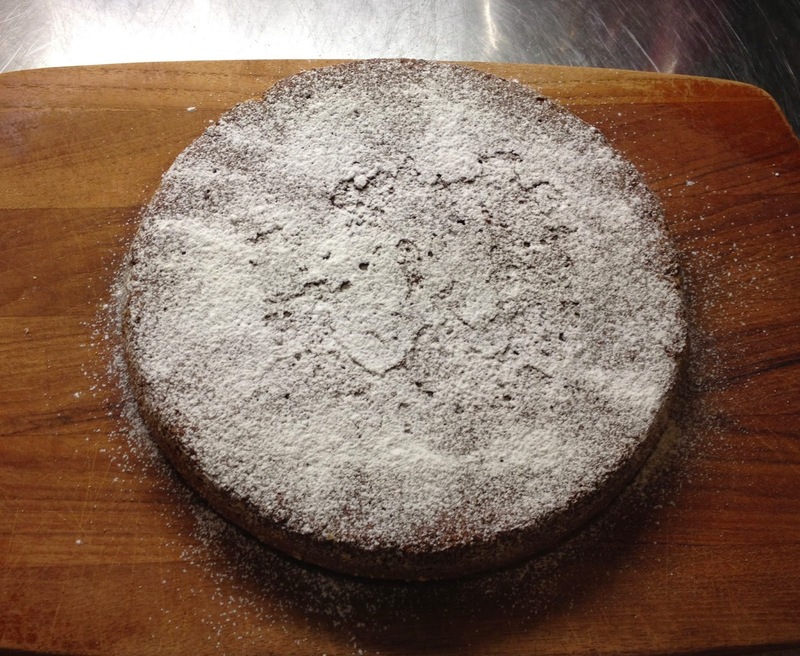 This chocolate cake tastes like chocolate and nothing else (you cannot taste the buckwheat or almond flour). Furthermore, this light chocolate fondant, as its name suggests, melts in your mouth when you eat it and yet is not heavy like classical brownies or classical fondants that contain much more chocolate and butter. The cake is quick and easy to prepare and you can enjoy it straight out of the oven with some fresh whipped cream or cold with some powder sugar. Enjoy! Melt chocolate and butter in a saucepan (very low temperature) or in a bain-marie. Whip up eggs, sugar and salt to obtain a white and very fluffy mix. Add the chocolate mix and vanilla extract to egg mix and mix carefully. Add buckwheat and almond flour and incorporate gently. Transfer batter to a buttered + almond floured springform. 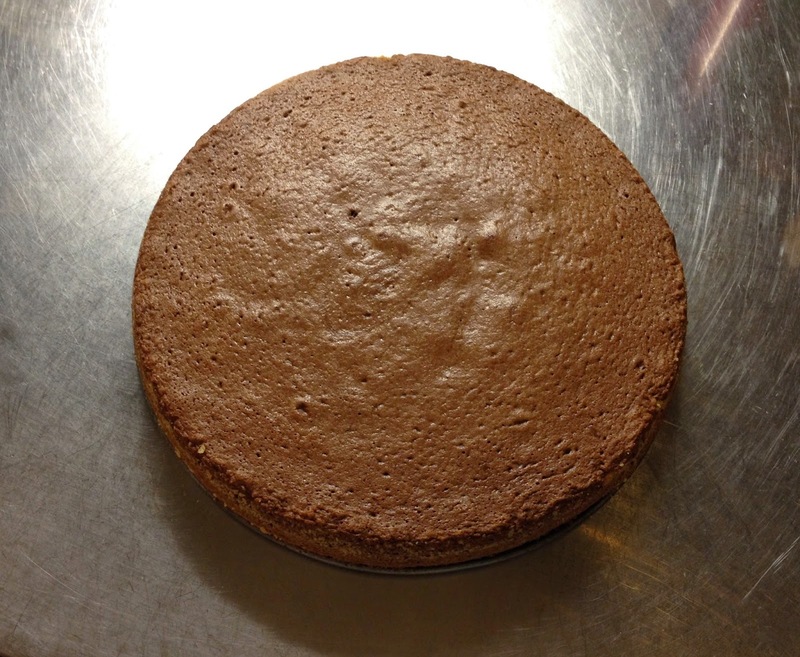 Bake 15-17 min at 180C (the cake should still be somewhat wet if you prick it with a toothpick). Let the cake cool down and decorate with some powder sugar.